We apologise for this error on our part. Below, you can read the original message again. The Accessible Tourism MOOC (#atymooc) is an e-Learning course for managers and staff of Small and Medium-sized Enterprises (SMEs) in the tourism sector, providing them with basic knowledge and some of the key skills needed to serve customers with specific access needs. The MOOC is offered by the APP TOUR YOU Project Consortium, made up of tourism, marketing and accessibility experts, including the tourism networks, HOTREC and ENAT, as well as the Generalitat de Catalunya (Regional Government of Catalonia, Enterprise and Communications). Funding for the project is provided by the European Union ERASMUS+ Programme. Joining the ATY MOOC is free of charge and is open to all who wish to improve their knowledge and skills in Accessible Tourism. from 16th January to 15th March 2017. You can register now! The MOOC consists of 4 learning modules, each of 2 weeks’ duration. Trainees are expected to commit 6 hours per week to their online learning, while the course material extends to many more hours of study for those who wish to go further. The MOOC is designed as a multi-modal, interactive course with content drawn from best practice examples in Accessible Tourism practices, publications and specially prepared videos and presentations. Participants can choose their own “learning path” and work at their own pace. As a trainee you will be able to join the ATY MOOC social media forums and take part in four “Webinars” (live-streamed online “Google Hangouts” seminars on YouTube). Here, themes and questions will be introduced and trainees will have the possibility to chat with experts and tutors/facilitators. 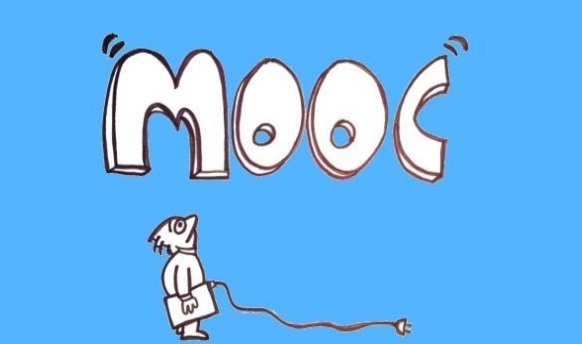 The MOOC is available in the English language only. However, there are facilitators with other language backgrounds, (e.g. Italian, Polish, Spanish, Catalan, Slovenian...) working in the tourism industry and who have prior knowledge and training in accessible tourism. They will support trainees in the learning experience. 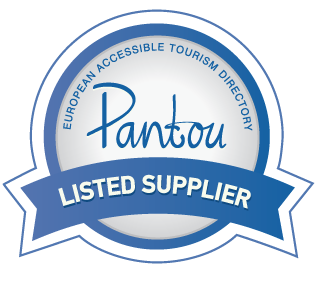 Have the opportunity to register your business, free of charge, with Pantou.org – the European Accessible Tourism Directory. At the end of the MOOC, participants who have completed the four modules can, optionally, take a short self-assessment test. Those who pass the test will receive a personalised “Proof of Attendance" sheet, confirming the MOOC Title and dates of the study. Tell your friends and colleagues to sign up too. 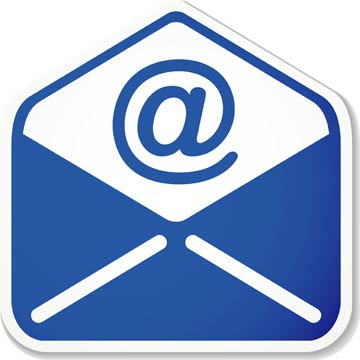 Once you have signed up you can follow messages on the MOOC “Wall” and post your own messages in the Participants’ Forum. The course starts on Monday 16th January 2017. Thank you for joining and sharing this information, and have a nice MOOC experience! Enjoy the MOOC and make your tourism business Accessible for All! Copyright © 2017 European Network for Accessible Tourism, All rights reserved.